KGOU’s fall fundraiser begins on Friday, September 29th, and the on-air part of the pledge drive runs through October 6th. Private financial support is always important to our continued operations and growth in service. But, because of continuing state budget cuts, generous support from our members is especially critical now. So, your gift really matters. It helps us pay for programs, equipment and the people who deliver reliable news that empowers informed citizenship. Think about what trusted news from NPR, StateImpact Oklahoma and KGOU’s news team means to you. If you’re a news junkie, like me, it probably means a lot. I urge you to show how much you value KGOU and NPR news by donating online at kgou.org. Beginning on September 29, you can also call in your pledge of support at 405-325-KGOU, that's 325-5468. It takes just a couple of minutes to make a difference. 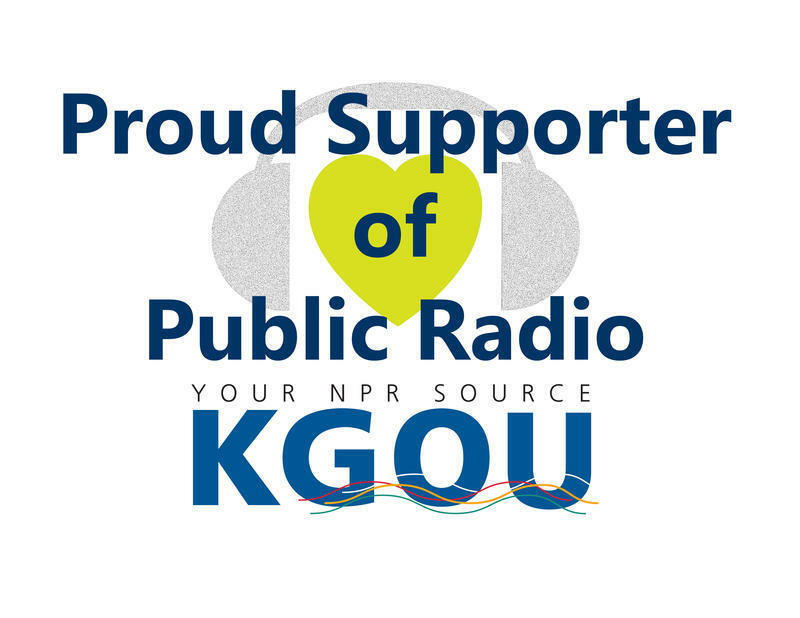 Be a proud supporter of KGOU - Your NPR Source.